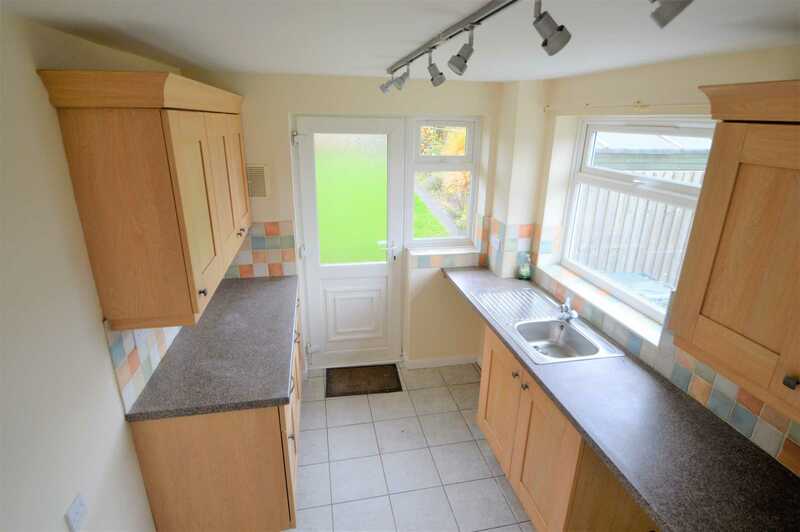 Benjamins are pleased to welcome this RECENTLY REFURBISHED THREE BEDROOM semi-detached chalet style property with a GARAGE to the market. 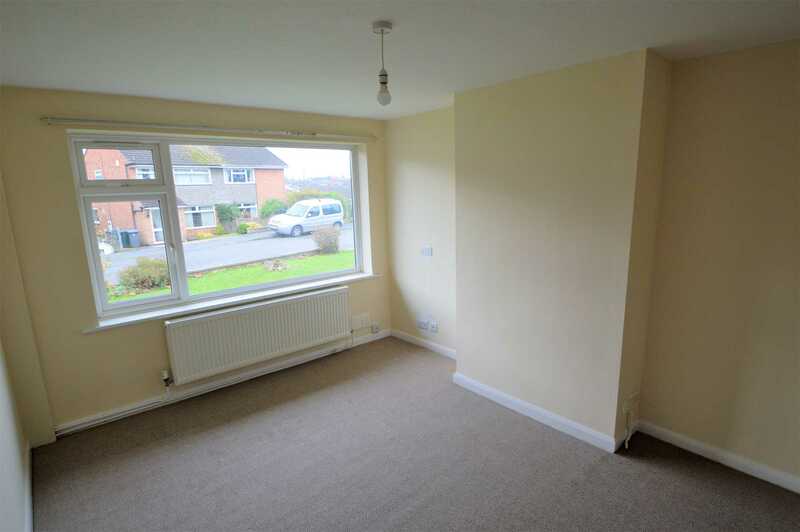 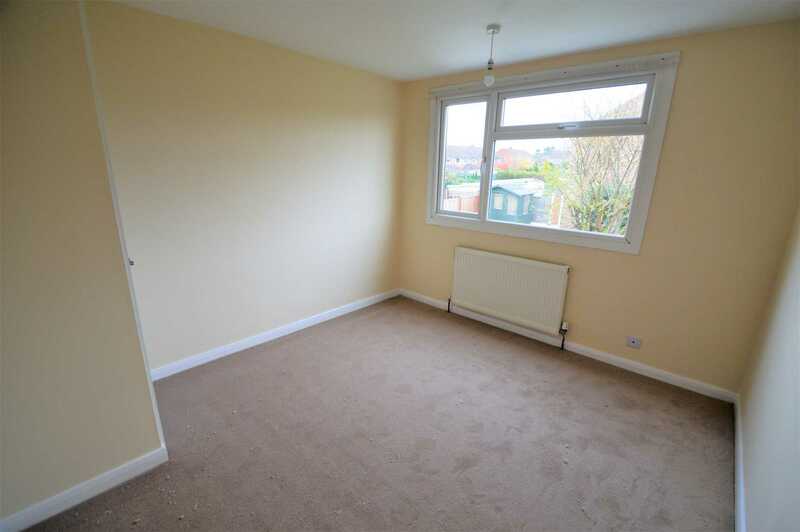 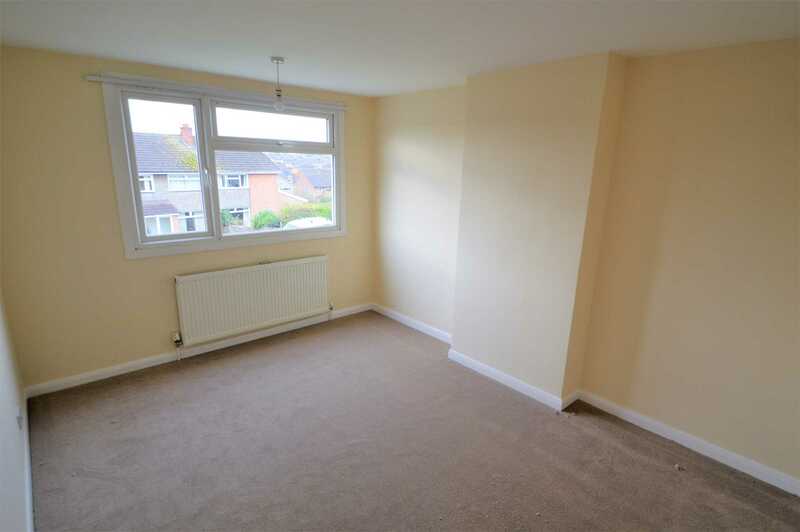 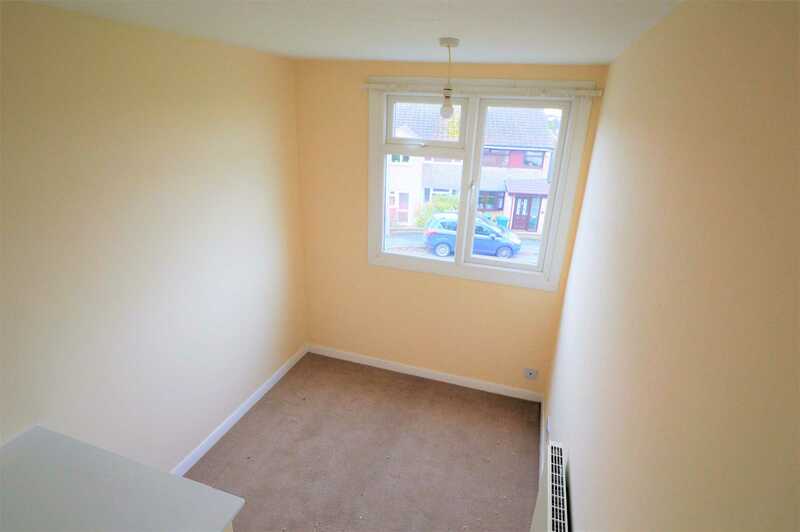 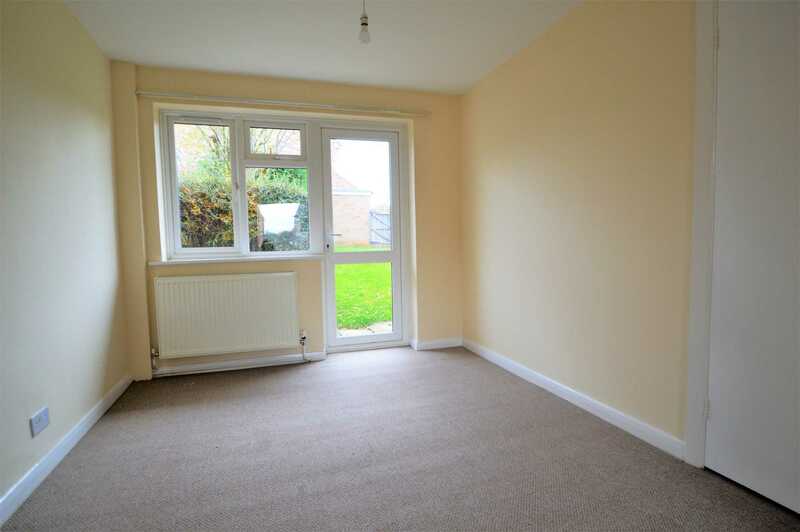 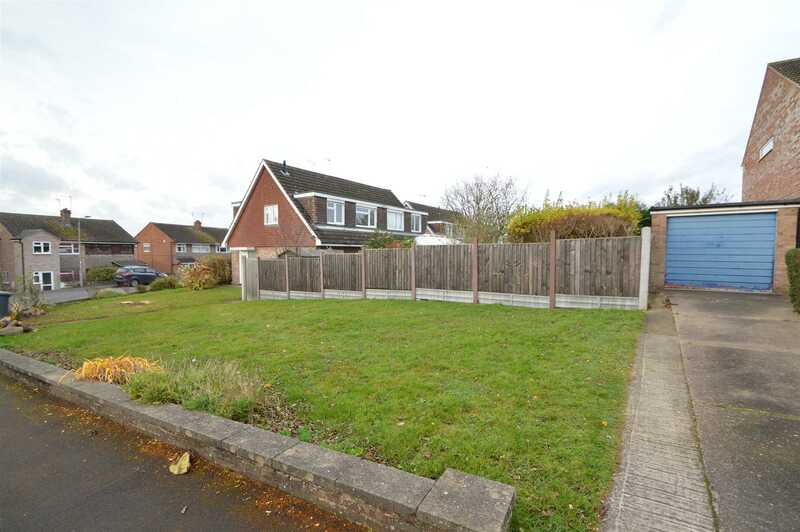 On a GENEROUS CORNER PLOT offering lots of outside space. 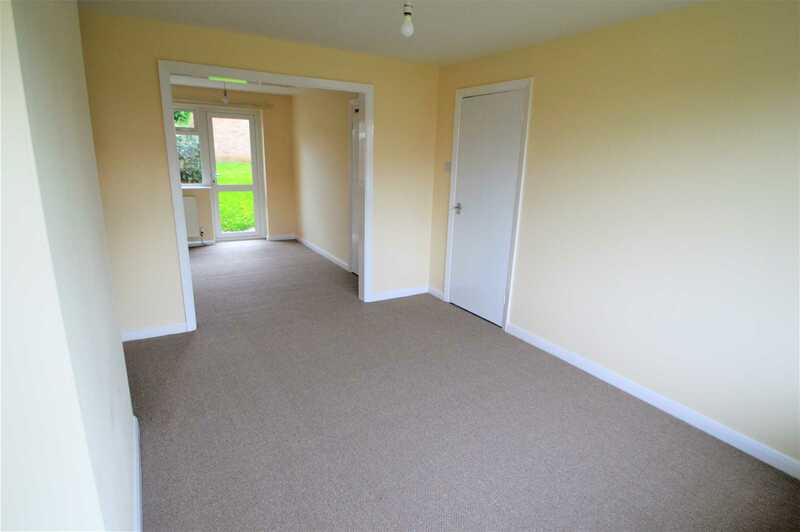 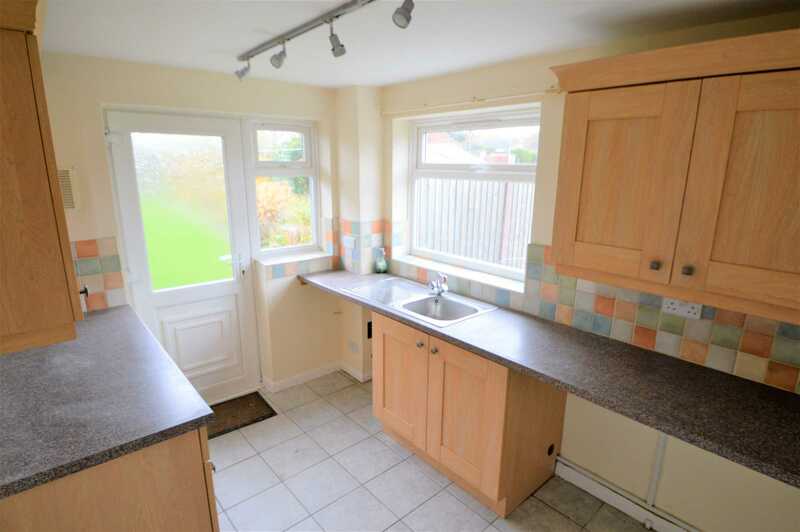 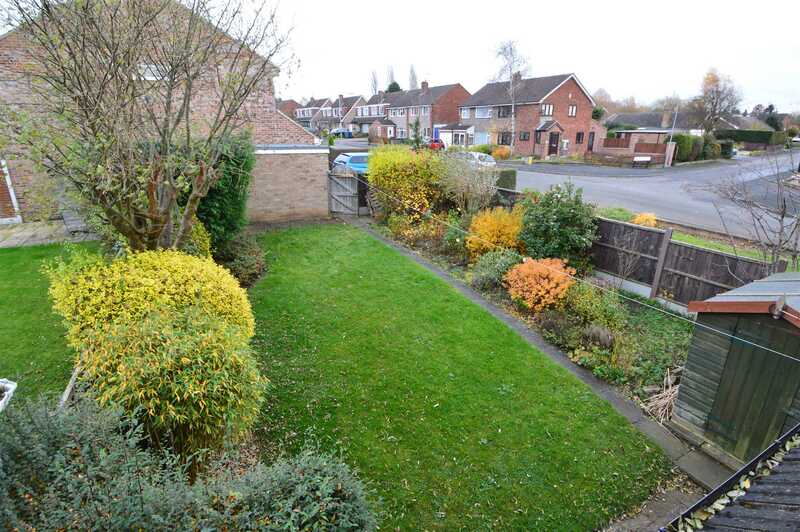 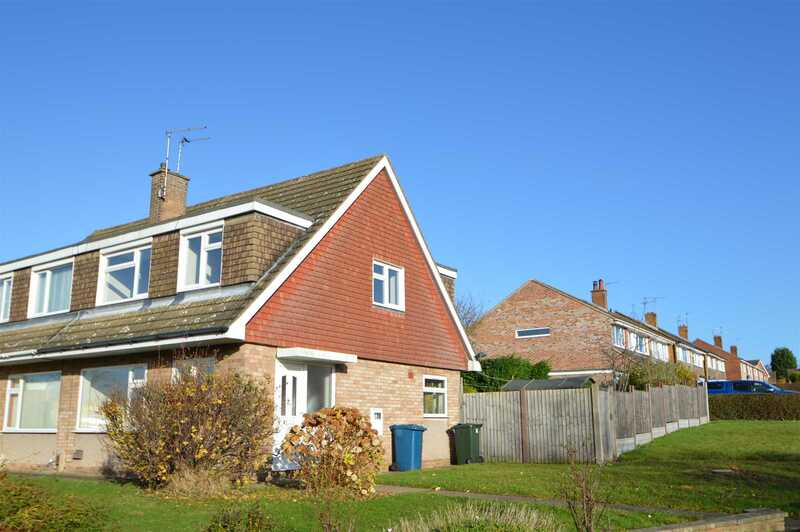 This property is situated in a well established and popular residential Village of Keyworth. 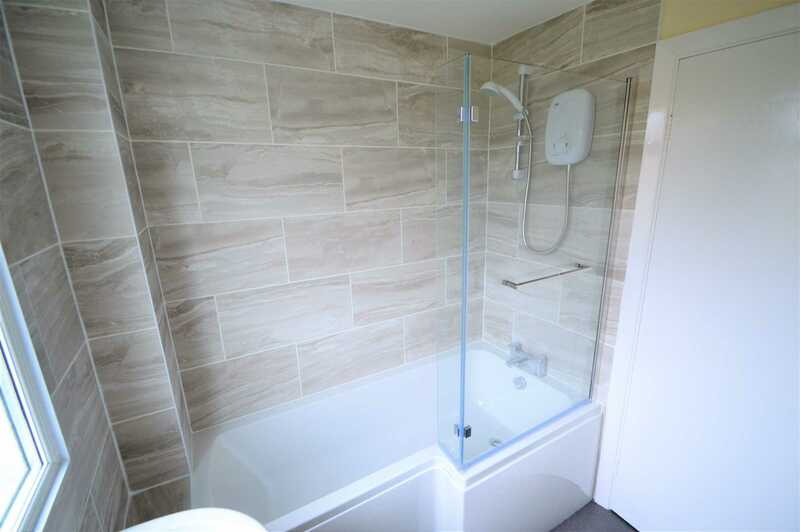 In a CONVENIENT LOCATION within walking distance to the local amenities including, shops, schools, sports facilities and public transport services. 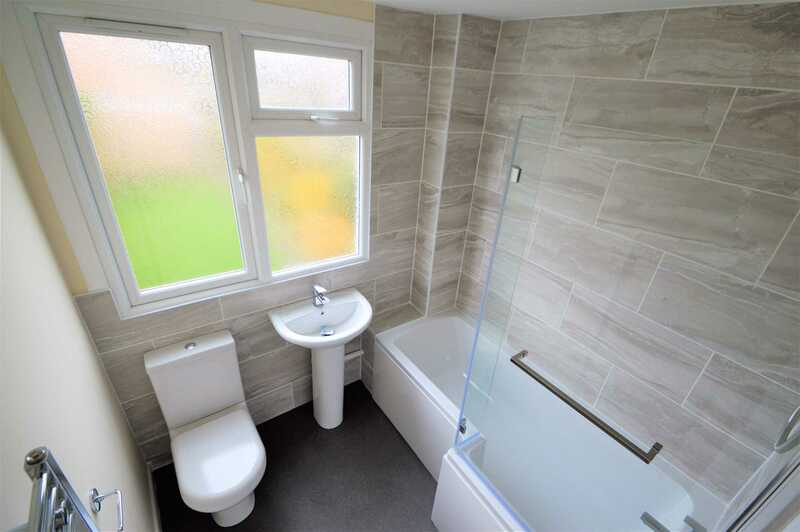 Benefiting from UPVC double glazing and gas central heating the property comprises: - Entrance hall, the living and dining area have been opened into large living space with a door onto the garden, kitchen to the rear onto the garden. 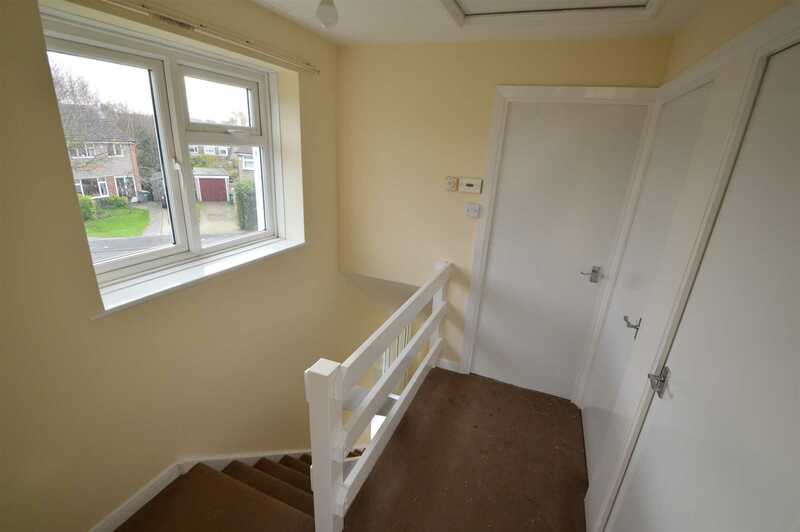 To the first floor, two double bedrooms, one single bedroom and a family bathroom. 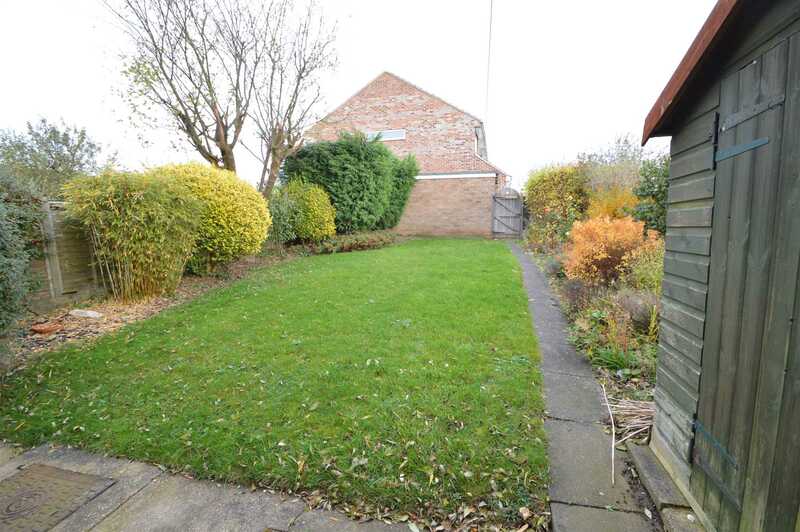 Private garden to the rear with garage, concrete driveway with ample space for two vehicles and a large garden to the front and side.